Sher singh collects garbage in our colony. 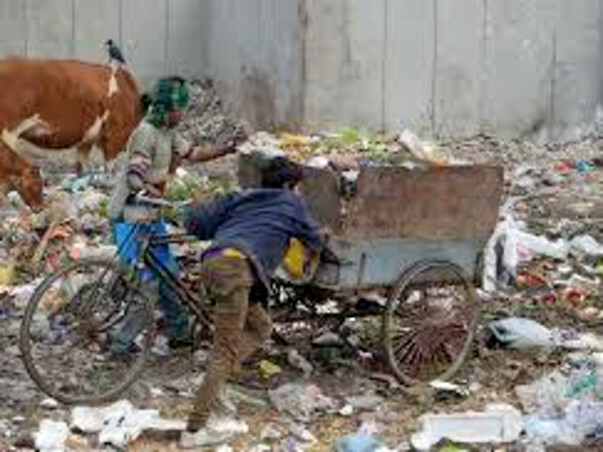 His cart has been broken for many years and he has no protective gear for protecting himself from stench and infection while segregating or transporting the garbage from the houses to the MCD khatta. 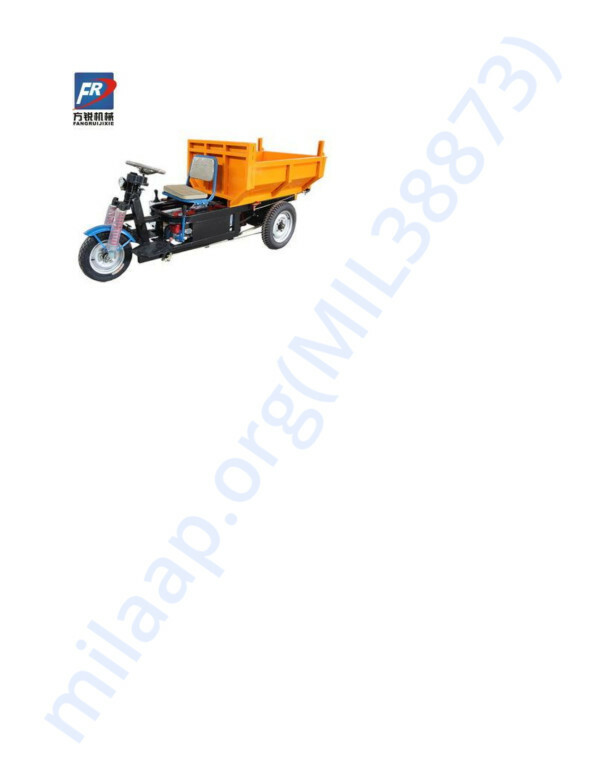 The money will help him buy the much needed new cart with covered sections for wet and dry garbage. He will also be able to get protective gear for tackling the risks inherent in his job.